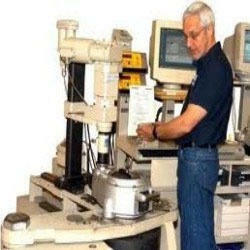 To meet the specific requirements of our customers, we are engaged in providing large range of Calibration Services. To meet the exact requirements of clients we provide various electrical, mechanical and temperature calibrations. These instrument are extensively used in various industries for the requirement of measuring pressure and vacuum. 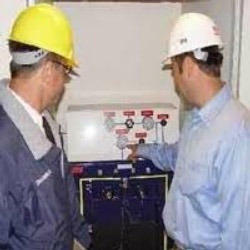 Our organization is involved in providing a qualitative Third Party Inspections Services to our esteemed clients. We inspect your instrumentation packages at your vendors premises as your representative and use our expertise to certify the systems. The quality of materials, services and products are essential elements in the success of any project Throughout the world.